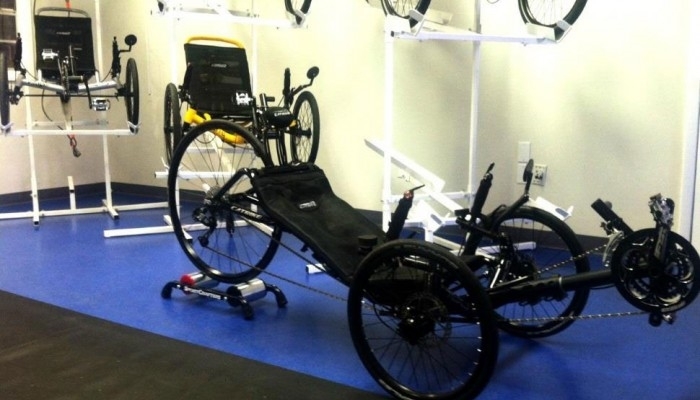 The OverDrive Trike Trainer, powered by ARC Technology, automatically adjusts in resistance as the rider changes speed - no manual adjustment necessary. 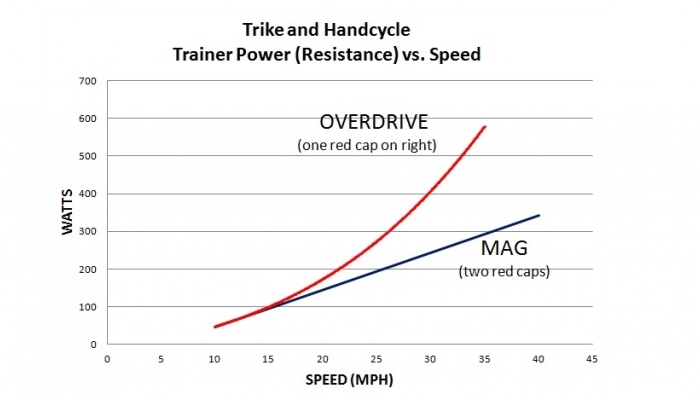 In higher speeds, the OverDrive Trike Trainer will ramp up the resistance (more than the Mag version) to realistically mimic road riding conditions. 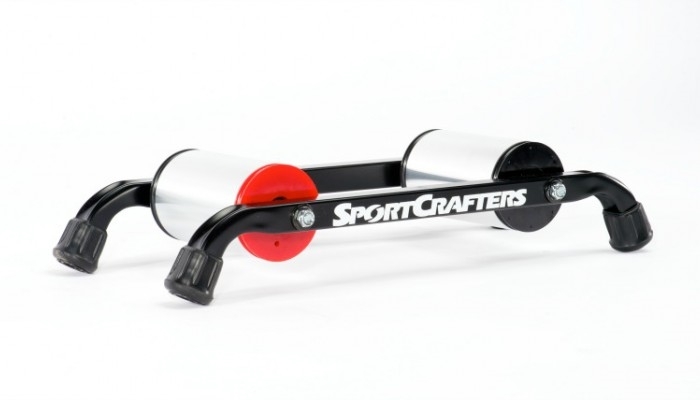 This trainer is perfect for the active trike customer who wants to maintain fitness while riding indoors. 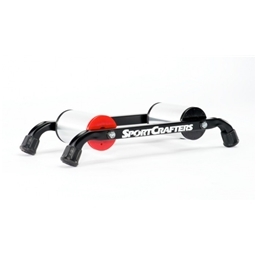 These trike trainers are perfect for tadpole trikes and delta trikes. For tadpole and one-wheel drive delta trikes - use one trainer (with a block for the second wheel, if necessary). For two-wheel drive delta trikes, we offer a pair of trainers: contact us for information. I have ridden 1145 miles with the trainer in 3.5 months. Works great. If you can't ride outside this is the next best thing. Alignment with the trike wheel is important.